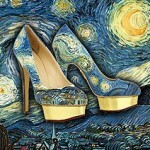 Painted High Heels Shoes That Looks Like Famous Artworks! 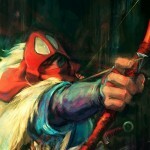 The Best Fan Art Of February 2013 – 13 Pics! 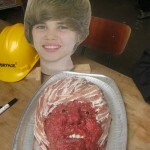 Creepiest Faces that You Can Make With Food – 13 Pics! 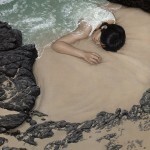 Surreal Paintings Cloak People in Landscapes – 6 Pics! 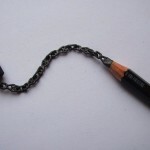 Incredibly Detailed Sculptures Created With Pencils – 15 Pics! 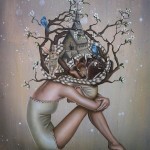 Beautiful Surreal Paintings of Daydreaming Maidens! 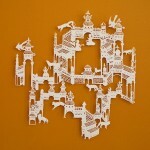 Visual Storytelling Through Intricate Paper Designs – Awesome! 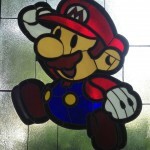 Amazing Scraped Wall Simulates Light on the Floor with Paint Dust! 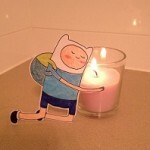 Cute Paper Cutouts Interact with Real Life – It’s Amazing!